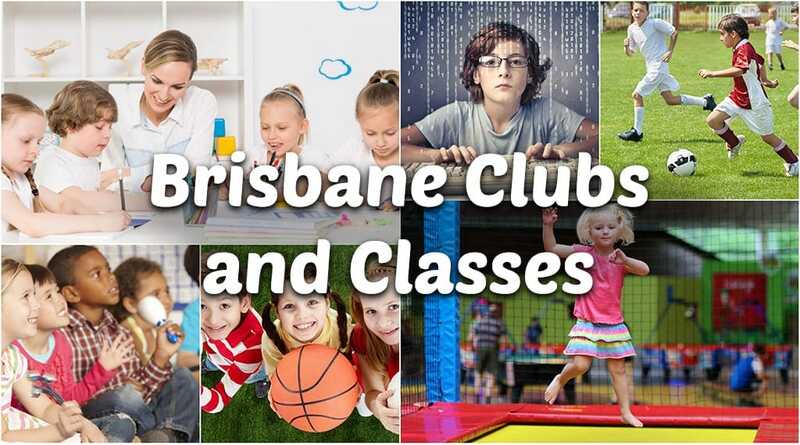 The most comprehensive list of the best clubs and classes for kids in Brisbane. We all know kids have endless energy to burn and a strong propensity for boredom, whereas we poor exhausted parents often just want to sit down and relax, so where can you take your kids to let off steam in Brisbane? We’ve gathered together the biggest list of activity centres and play cafes where your child can simply go wild or test their skills with roller-skating, circus activities, rock climbing, trampolining, water inflatable assault courses and more. The fun is endless! As Albert Einstein famously said, “Creativity is intelligence having fun”, and who are we to argue with Einstein? Art and craft classes are a great way to allow your child to explore their creativity, develop fine and gross motor skills, be mindful and learn to problem solve amongst a whole heap of other social and intellectual benefits, and all whilst having masses of messy fun that you don’t have to clean up! Find the art and craft classes near you and set your child’s inner Picasso free! We’ve compiled a huge list of classes for kids who love art and craft. Food is life, and good nutrition is essential to making it a long, healthy and happy one. 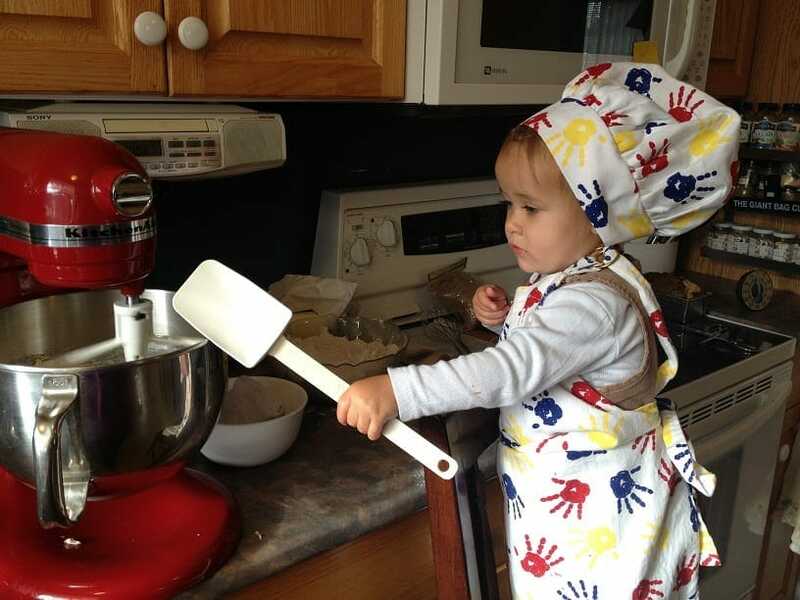 Teaching your kids to cook will develop their confidence and independence and could even lead to giving you the night off from kitchen duties occasionally! If you don’t have time to teach them yourself you can sign your kids up to one of these great cooking classes for kids where they’ll not only learn amazing culinary skills, but also about nutrition, hygiene, food provenance and time management, whilst improving their reading and mathematical measurement skills too! We’ve loved taste testing these cooking classes for kids in Brisbane. Dance is a fantastic form of exercise that allows children to express themselves, develop vital core strength, flexibility, balance and gross motor skills, and there’s a dance style to suit every personality from the prima ballerina to the body-popping hip-hop street dancer. Dance classes are available for all age groups and all abilities so check out our list to find the right one for your child near you. Find the most accurate list of dance clubs and classes in Brisbane check these ones out. Technology is ever evolving and it’s true that many of the jobs our kids will end up doing will involve technology that hasn’t even been invented yet, so now is the right time to future proof your kids with technology and coding classes. Your child can learn basic and advanced code, programming, robotics and engineering to set them up for a changing school curriculum and their future career path, but that’s not all you will find in our technology, TV and performing arts list. If your child loves screen time you can get them ON screen too with film and television drama classes, or on stage with acting classes if they love the thrill of live performances. Maybe they prefer to be behind the lens learning photography or filmmaking, or expressing their creativity by building things. Find the most accurate list of places where your kids can learn about the latest in technology, tv and performing arts click here. As parents and caregivers our primary concern is the safety of our children, but would you know what to do in an emergency? Hopefully you’ll never be in a situation where knowledge of first aid is vital to saving the life of your child or someone else’s, but there’s often a need for first aid in everyday situations too, from bumps, cuts and grazes to knocked out teeth, broken bones and sprains. Taking a first aid course can make all the difference to your confidence in handling an emergency situation, and to a positive and speedy recovery for your child. Take the first step today by clicking through to find a first aid course near you, and see our informative articles on dealing with everyday first aid occurrences. These first aid courses will help you and your kids in Brisbane. We all need a little extra help sometimes, whether it’s motivation to get active or help grasping the finer points of a mathematical concept, and our list of tutors, courses and occupational therapists can provide the support your child needs. By clicking through the link below you’ll find our list of tutors and education centres who can provide assistance to your child in reading, writing and mathematics, as well as our informative articles on promoting the health, well-being and academic success of your children. Find the most accurate list of tutors, therapists and educational support specialists here. Animals hold a natural attraction for many children, and the gentle trust of a horse or pony is empowering for children on so many levels. When children learn to ride horses they’re not just learning to sit in a saddle and steer, they’re learning about trust, respect and responsibility while developing courage, self-resilience, balance and core strength. Having charge of a large and powerful creature requires your child to plan ahead, be alert and aware of their surroundings, and encourages mindfulness and empathy – and of course horseback riding is hard to beat for pure exhilarating fun! Find the largest list of local horse riding establishments in and around Brisbane here. Learning a second (or third!) language is advantageous in so many ways, and childhood has been proven to be the most beneficial and receptive time to learn. Languages other than English often have different sentence structures and nuances that can help your child develop enhanced mental flexibility, creativity and critical thinking, leading to a higher academic achievement overall and opening up many international study and career pathways. But it’s not just languages other than English that can offer these benefits. Sign language can start in the cradle with a special baby sign language that helps your baby bond and communicate with you, leading to a more settled and less frustrated child, and the benefits are known to continue long after they learn to speak verbally (can personally attest to this one!). If you don’t speak a second language at home there are classes available for your child from as young as 18 months of age, and our list also includes providers of baby development classes to assist in developing your child’s cognitive processes and physical and mental skill base. Find the most accurate list of plces where kids can learn another language and babies can attend developmental classes here. If you want to get your child active and into sport without the hassle of signing up for classes that your child will want to quit after one lesson, try a multi-sport program to find the one that works best for your child. Multi-sport programs give children a taste of several different sports including team sports and individual competitive sports to help them find the one that ignites their passion. 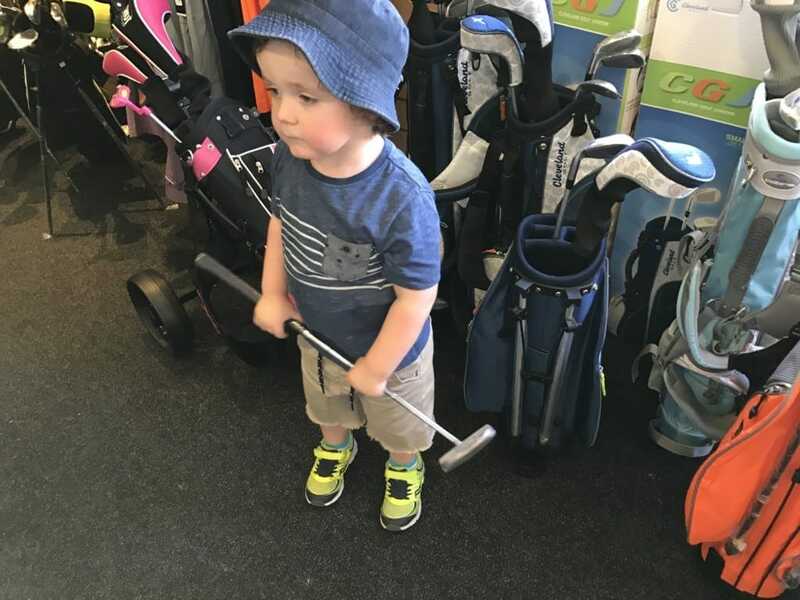 Multi-sport classes are great for little kids to try a range of different sports. 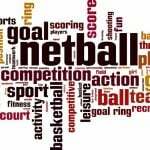 Find your local Brisbane multi-sport class here. It’s been shown in many studies that music aids learning, and the skills developed in learning to play a musical instrument have many positive effects on behaviour and academic performance. Rhythm, tone and pace can influence thought processes and brain activity, and playing instruments leads to improved fine motor skills and a sense of well-being. Your child doesn’t have to want to be a concert hall maestro, or even to specialise in a single instrument; the simple desire to create sound, rhythm and melody from a variety of resources can be all that’s required, and that can begin at any age! Find the most accurate list of opportunities to immerse your Brisbane kids in music classes locally. Soccer, rugby and AFL are competitive teams sports open to boys and girls from pre-school to high school. They offer an exhilarating, high-energy and fun way to keep fit whilst developing strength, endurance and gross motor skills. Aside from the physical benefits of playing soccer, rugby or AFL, children learn team cooperation, strategy and resilience with a sense of pride and unity. Find the most accurate and up to date list of soccer clubs here. Find the most accurate and up to date list of rugby touch football clubs in Brisbane here. Find the most accurate and up to date list of AFL football clubs for kids in Brisbane here. Brisbane abounds with sporting opportunities (if it didn’t it would be un-Australian! ), so we’ve compiled a list of heaps of great activities to inspire you and your child. From parkour to putt-putt, competitive skipping to martial arts, and fencing to athletics, there’s something for everyone here and a whole lot more than the few examples mentioned! Click through to see the amazing activities available in your area! Here we’ve listed a huge variety of sports and exercise options for kids in Brisbane. Brisbane has a climate that’s just perfect for swimming pools, and even if you don’t have a pool yourself there is always opportunity to swim at one of the many public swimming pools, natural water holes and lakes, or at a Brisbane beach. With so much water to splash and play in it’s vital that children learn to swim and stay safe in the water. Brisbane is blessed with many great swimming schools where your child can learn to swim from as young as four months of age, with swimming programs and squad swimming for children of all ages. There are so many swimming classes and lessons options for kids – we’ve got a huge list to look through here. Tennis is a sport that can be played all year round, and lessons and programs are available for children from as young as three years old. There are Hot Shot tennis programs and junior tennis squad programs, plus individual lessons for fun and development, available on hard, grass or synthetic courts. With so many locations across Brisbane, our list will help you find the tennis club closest to you. 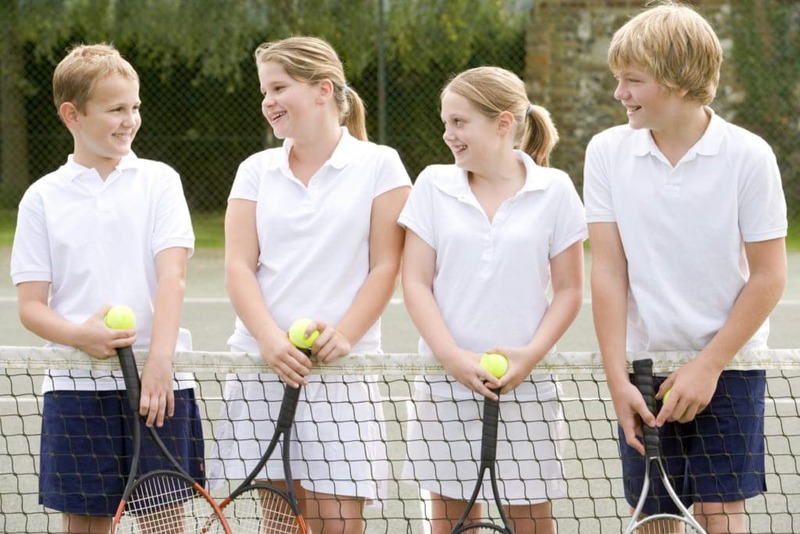 Find the most accurate list of kids tennis classes in Brisbane here. Lots of mums and dads are already enjoying the benefits of yoga for themselves, but did you know that yoga is great for kids too? Yoga is known to reduce stress, improve focus and concentration, and develop strength, poise, and balance. It’s great for sporty kids to learn correct breathing techniques and awareness, and for non-sporty kids to improve mindfulness and self-esteem. In fact, yoga is great for everyone! If you’d like to get your Brisbane child into yoga, or even to join them in a parent and child class, see our guide to find a class to suit you. Here are all the yoga classes available for kids that we know about. Does anyone know of someone offering pottery classes for kids (age 12)? Thanks.